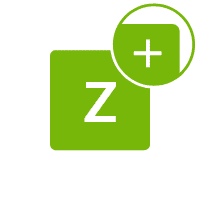 Join thousands of Joomla customers. Increase your Joomla website revenues or conversion rate within the next 30 days. Get a magnificent image carousel for free. Install and configure your first slider with Magic Scroll in minutes! Scroll content on any Joomla web page with this 4-in-1 Joomla carousel extension. Whether it's text, images or HTML content, your sliders will look incredible on any device thanks to Magic Scroll's responsive design. This magnificent image carousel is compatible with all Joomla versions: from 1.5 to 3.x. We've been improving it for 8 years already, to make it fully compatible. If it doesn't work instantly, please contact our support team for a quick solution. 5 minutes to add Magic Scroll and you'll be enjoying beautiful image carousels on your website. Buy it now, safe in the knowledge of a 30-day moneyback guarantee. Alternatively, try the trial version. It's easy to create unique carousels on different pages (or several carousels on one page). Customise them with 16 adjustable options. Contact us if you need any help. Magic Scroll caches images so your users aren't delayed as they navigate your site. 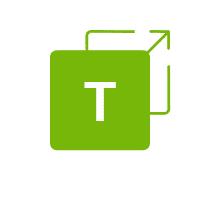 Download the Magic Scroll component for Joomla content (free and fully functional demo version). Open article or any other content area where you want to show scroller. Add a DIV with class of MagicScroll and put your images inside the div e.g. 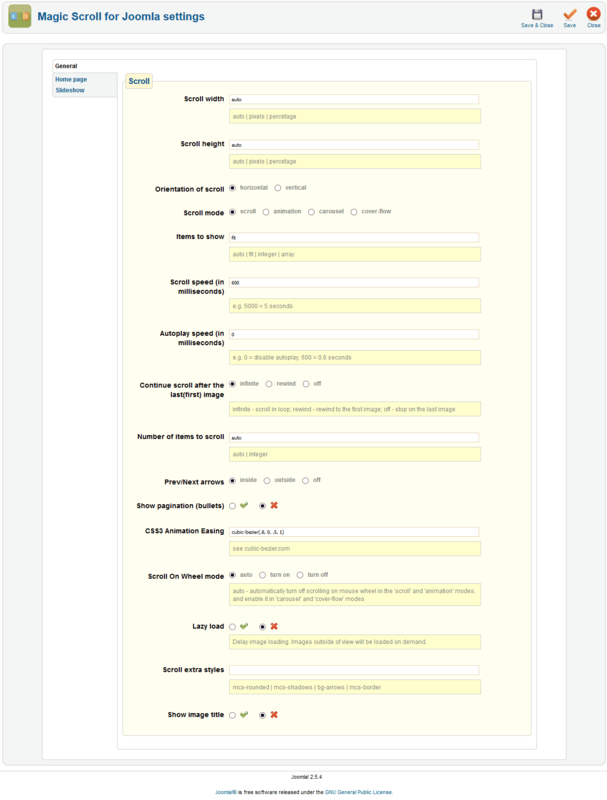 Components > Magic Scroll for Joomla > General tab > Miscellaneous > Item tag > Select 'A' option. The Magic Scroll CSS and JS files will automatically be included in the page head. 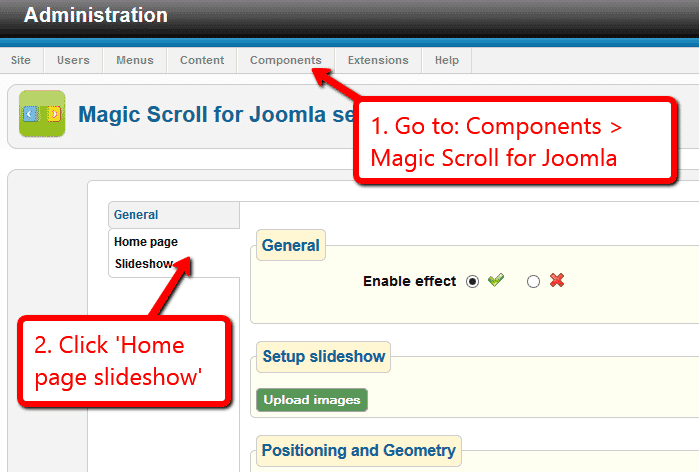 Go to Components > Magic Scroll for Joomla >. Select 'Home page slideshow' section. 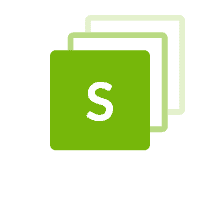 Select Upload images and browse your computer for your set of scroller images. The scroller will now display on your home page, before the main content area. Scroller will automatically resize to the size of your images. To set a specific scroller size, change Scroll width (pixels) and Scroll height (pixels) options. There are over 30 customizations available. Have fun, try them all! Before Joomla was released, updating ones own website was a chore, unless you were a HTML whizz. A web developer was often called on for even the smallest of changes. That all changed with Joomla in 2005. This hugely popular CMS (Content Management System) gives users full control over their website content. 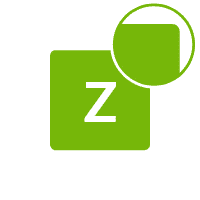 This open source CMS is used by all sorts of popular websites. From a museum like the Guggenheim, to dance, music, food, sport & much more. The options are endless. 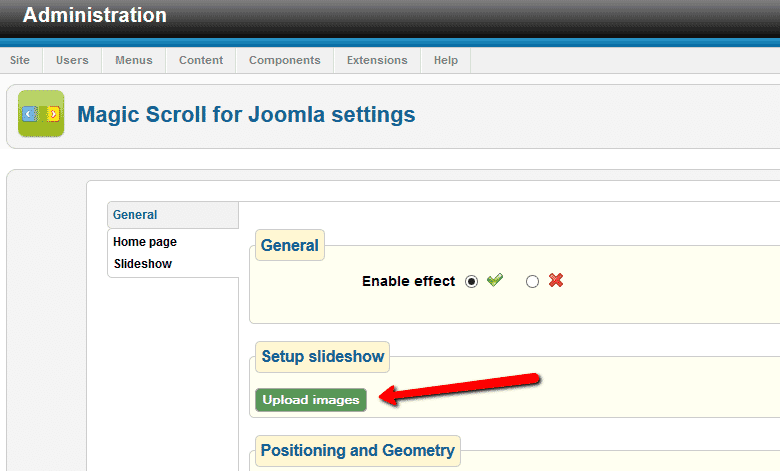 Since January 2011, Joomla users have enjoyed our Joomla scroller module. 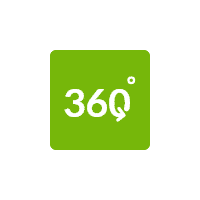 Magic Scroll allows you to scroll images and other objects on any article, by simply downloading the Joomla carousel extension from our website and uploading it directly into your Joomla Admin panel. It brings life to web pages which would otherwise have looked static. Back in 2011, the phrase 'responsive design' was still not mainstream. Some developers were using terms like flexible, elastic, fluid & liquid to describe website layouts, but not as many as you would think. Nowadays, responsive design is crucial, with the popularity of handheld devices and all sorts of screen sizes. What does this have to do with Magic Scroll? But what else has changed? Scroll: The original scroll moves content from right/left or left/right. It is the default setting when the Joomla scroller module is installed. Animation: Similar to the original scroll effect, but with a twist. The images fade on entrance & exit. A slide feel is used by default, but can easily be changed to a fun bounce effect by adding mcs-bounce to the class="MagicScroll" code so it becomes class="MagicScroll mcs-bounce". Cover-flow: Have you ever looked at Apple iTunes and thought how cool their images move? You too can now have this effect thanks to the cover-flow option. Carousel: Views images in a circular motion, offering a 3D perspective to your Joomla web page. But what if you want your Joomla scrollers to appear as different modes on different pages? Whatever design you're seeking, this Joomla carousel extension offers fun, flexibility & simplicity. Perfect for any Joomla website. Thanks for trying Magic Scroll on your Joomla site! What did you hope Magic Scroll could do? How can we improve it? Let us know, we're always improving our tools based on customer feedback. 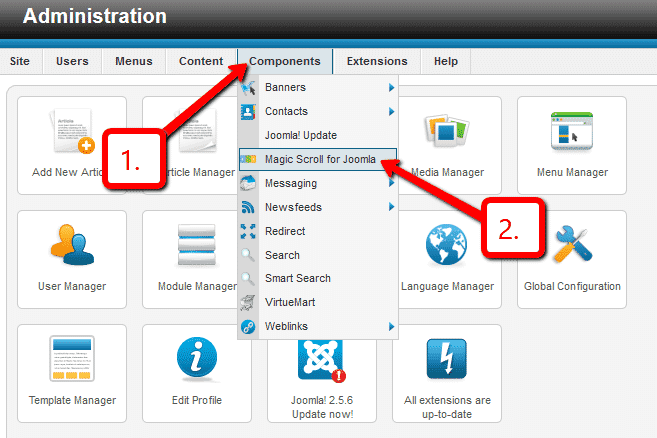 Go to: Extensions > Extension Manager > Manage > Add tick in box next Magic Scroll for Joomla > Click 'Uninstall'. The instructions above describe how to install this Joomla carousel. Contact us if you need any help.